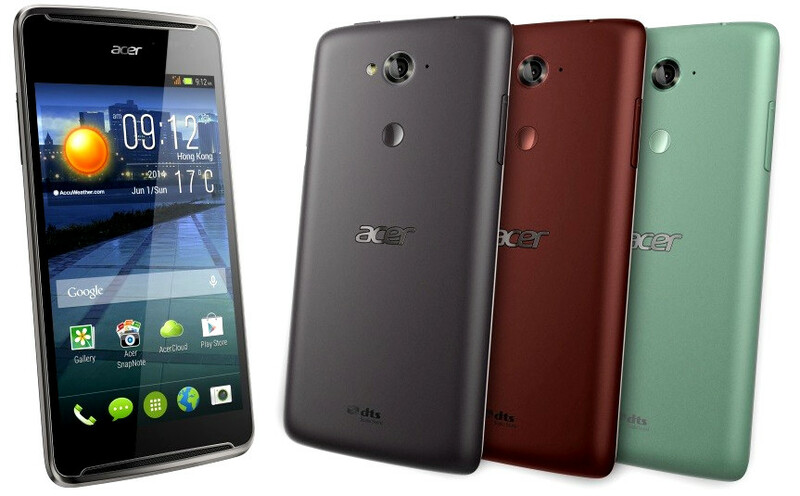 Acer announced some new goodies just one week before the Computex 2014 in Taipei, for their Liquid Smartphone Range. Both the Acer Liquid E600 and the Liquid E700 will be available in Fall 2014 in Black and Metallic Red colours. The Prices will be around $ 320 and $350 respectively. As for the Acer Liquid Z200, it will be ready for launch in in Fall 2014 in different colours such as titanium black, white, pink, blue and yellow and it will be priced at approx. $90. That’s cheap! 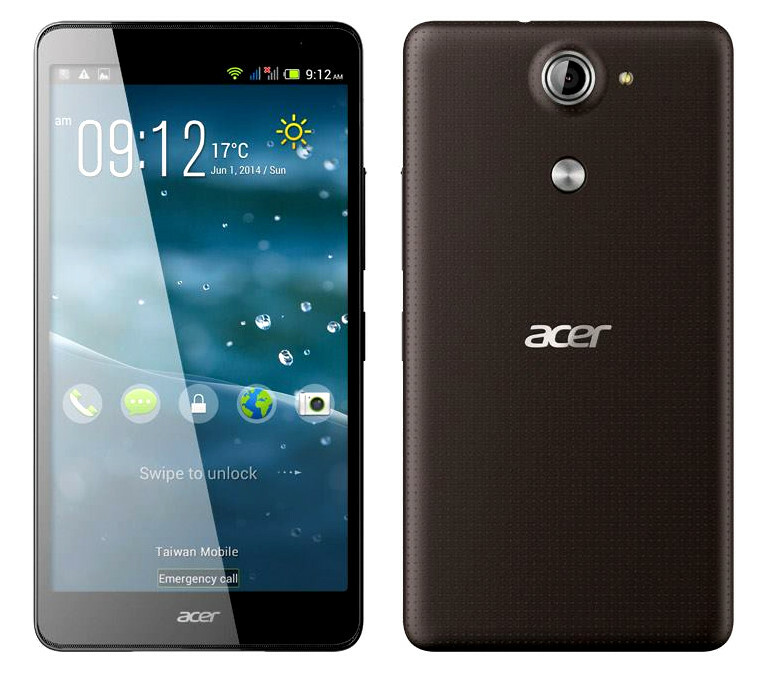 Is it time for your first Acer Smartphone?